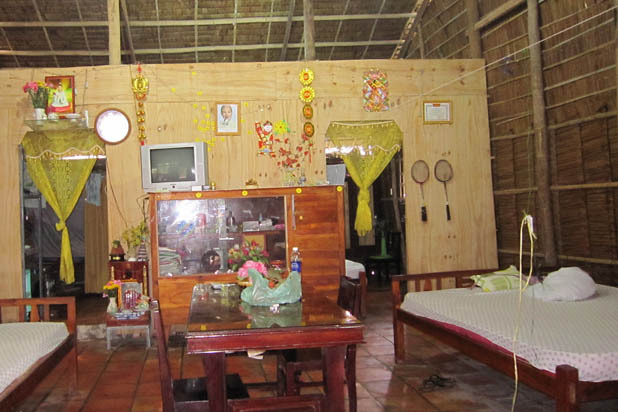 A tour to Can Tho is not complete without becoming a homestay guest. 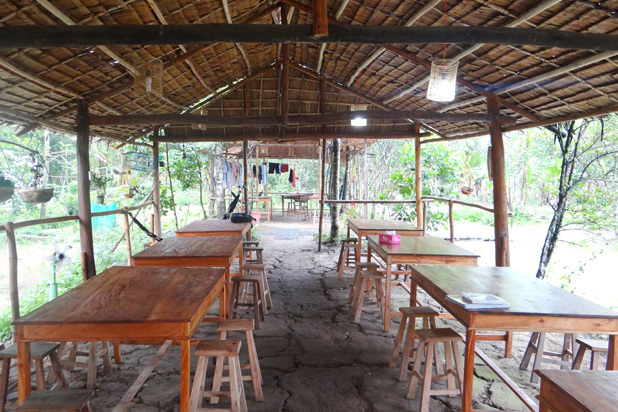 It is a different experience in the south as compared to hill tribal villages in northwest Vietnam. 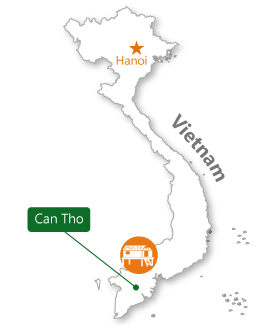 How to get to Can Tho? 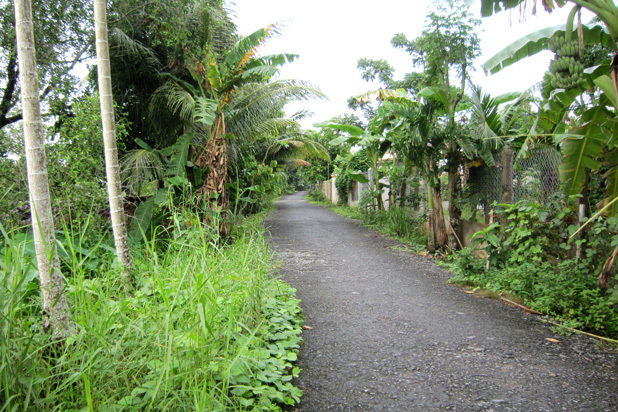 Indulge yourself in local culture through biking on the village trails along river or channels, cooking with the host family, and experiencing their culture. 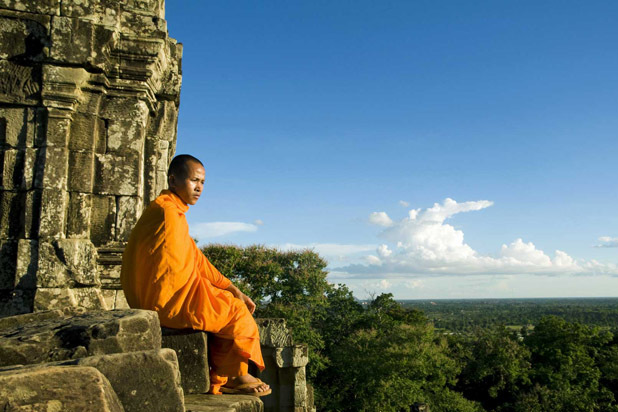 The biggest reward of homestay travel is travelers can truly live the local culture, discover their exotic customs and share laughter with the host. 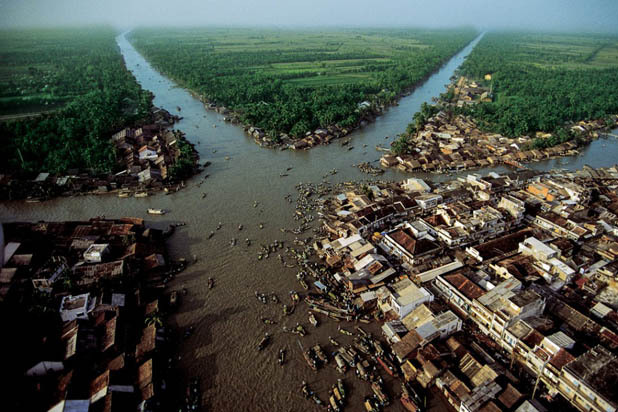 Considered the busiest hub of Mekong Delta, Can Tho still reserves some best kept places for this “be – a – local” travel style. 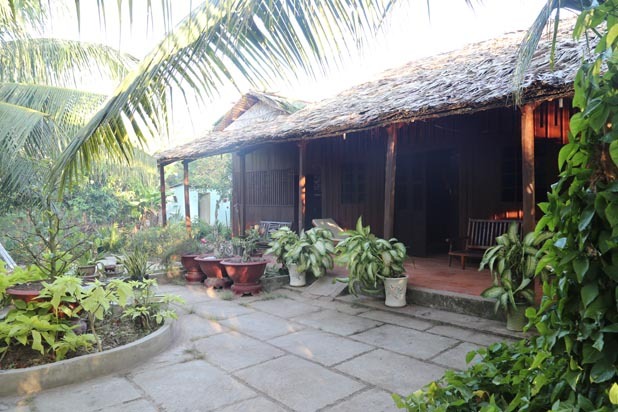 Only 2 hours from Saigon, you will arrive at the capital of coconut – Ben Tre Province. 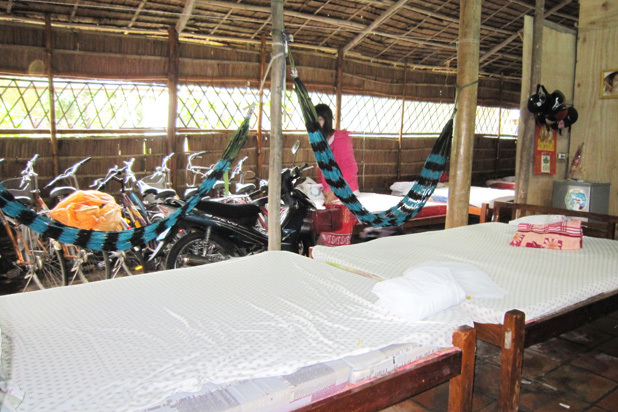 The pristine and lonely land is becoming more attractive to tourists, thanks to a traditional homestay. 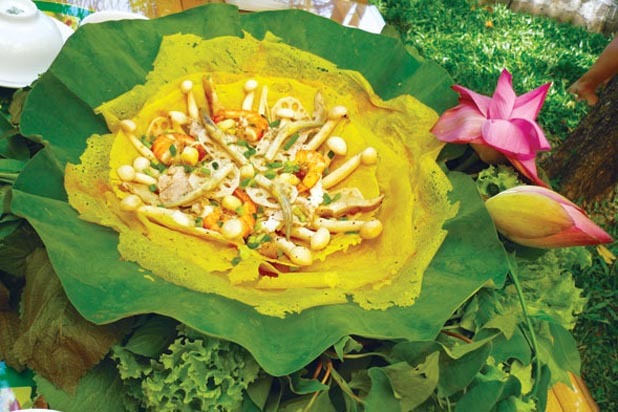 Develop a special taste for local foods? 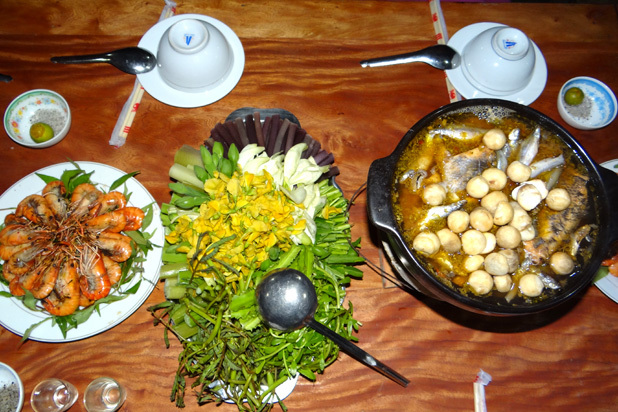 You will thoroughly enjoy this cooking class in Mekong Delta. 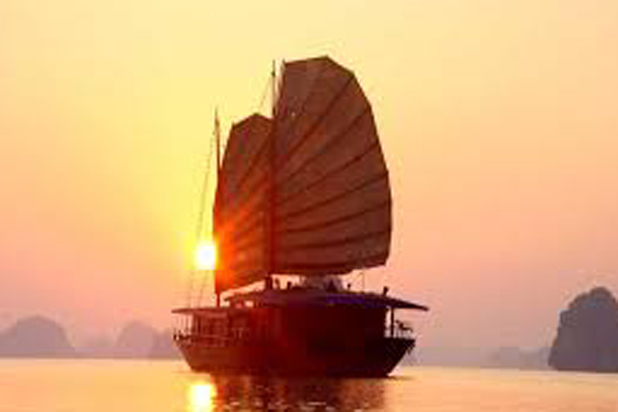 "I was treated to the strange and unexpected pleasure of the Mekong Delta, the wealth of waterways and rice fields that make up this unforgettable place. 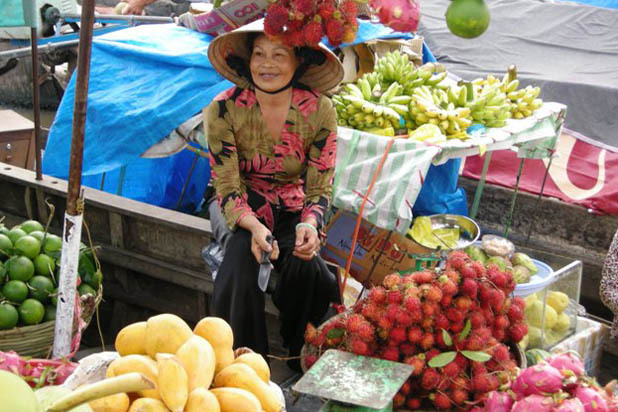 The floating market, the local people, the picturesque of their houses two sides were amongst the liveliest of memories. 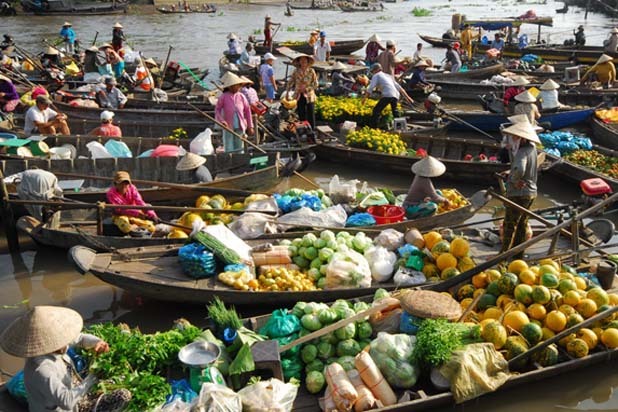 None are bigger, or more famous than Can Tho’s Cai Rang Floating Market. Sellers hang a sample of what they have from the top of a long pole so that buyers can see from a distance what they are selling. Here’s what to expect on a market tour. 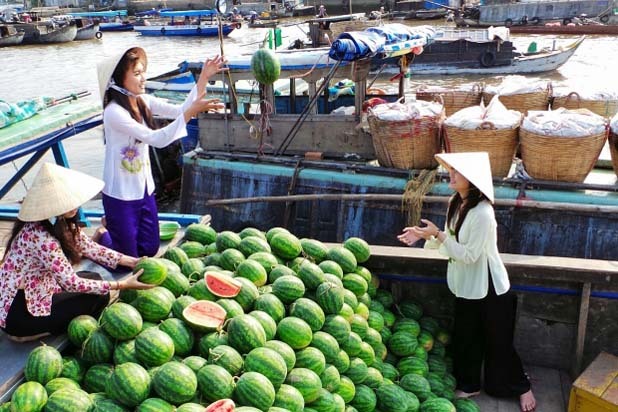 Although Long Xuyen floating market is not as famous as others in the southern region, tourists will still feel the generosity of southerners. 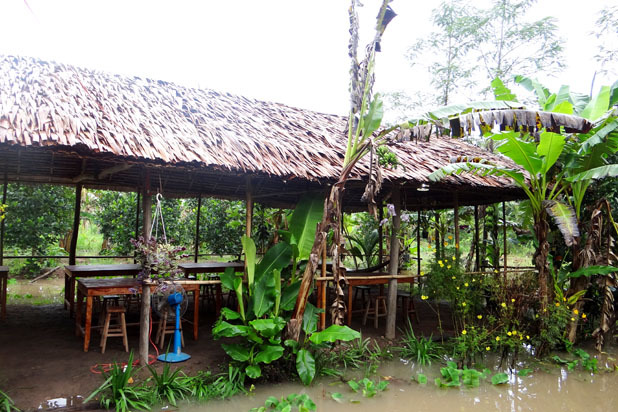 Get a glimpse of peasant life in the “rice bowl” region of Vietnam. 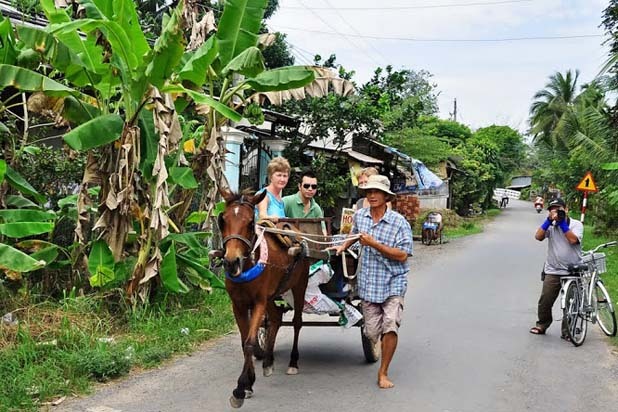 Take an ox-cart ride around the village and you will feel the warm-hearted welcome of locals. 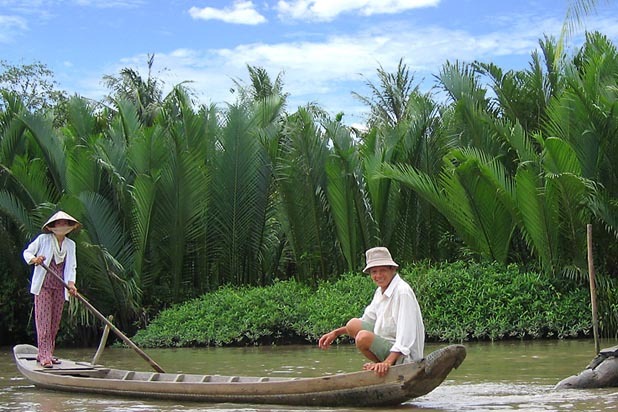 A great way to blend into the slow rhythm of life in Mekong Delta. Say “hello” to the excited local children and take it all in – fresh air and relaxing countryside life. 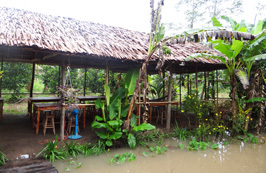 Escape from the city bustle and live a rustic life: catching fish in pond by hand and learn to cook the local signature dish: grilled fish or deep fried fish.